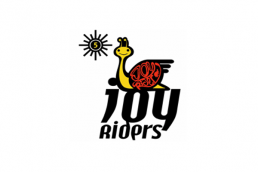 JoyRiders is a cycling group comprising of people from all walks of life who share a passion for cycling. The benefits of joining the group includes ride safely together, keeping fit but more importantly, we make new friends along the way and looking after each other while riding together. The bonding and time spent together on trips and events is simply priceless!